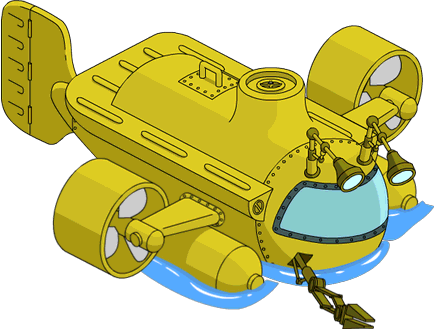 Should I Spend Donuts On the Returning Yellow Submersible? The spies are invading Springfield! Yes, the Secret Agent update has hit our games. 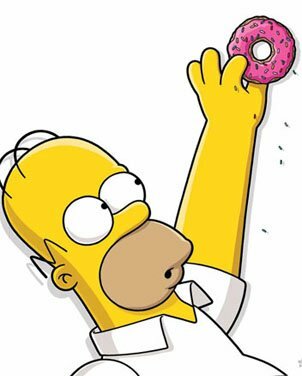 We’ve got hacking, drones, dossiers and a shrinking donut bank account because there are LOADS of returning items in our stores just tempting us with those sprinkles! 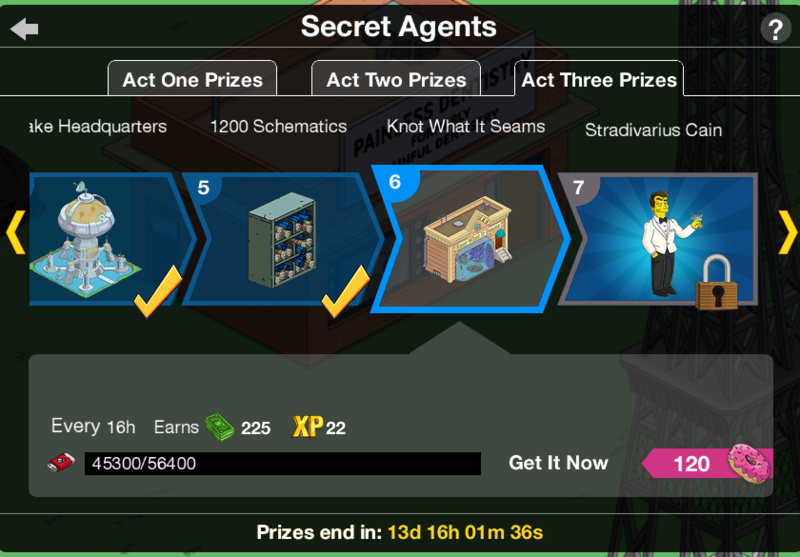 Tagged Secret Agent Simpsons, Should I Buy the yellow submersible, Tapped Out Tips and Tricks, The Simpsons Tapped Out, TSTO Addicts, TSTO Secret Agent Event, TSTO Secret Agent Update, TSTO Tips and Tricks, what does the yellow submersible do? The spies are invading Springfield! Yes, the Secret Agent update has hit our games. We’ve got hacking, drones, dossiers & a whole new prize track to work our way through! This Event is broken up into 3 Acts, with each Act containing part of the story. 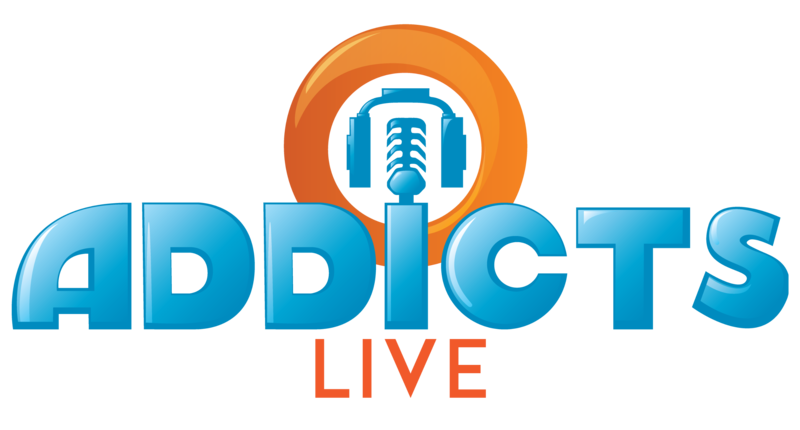 To help you move along with the event you’ll get several prizes per Act. 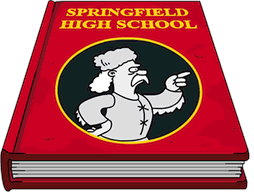 Each prize will either be something fun for Springfield or something to help you move along in the event. For the third Act you’re tasked with collecting Corporate Intel ( ) to unlock each prize!